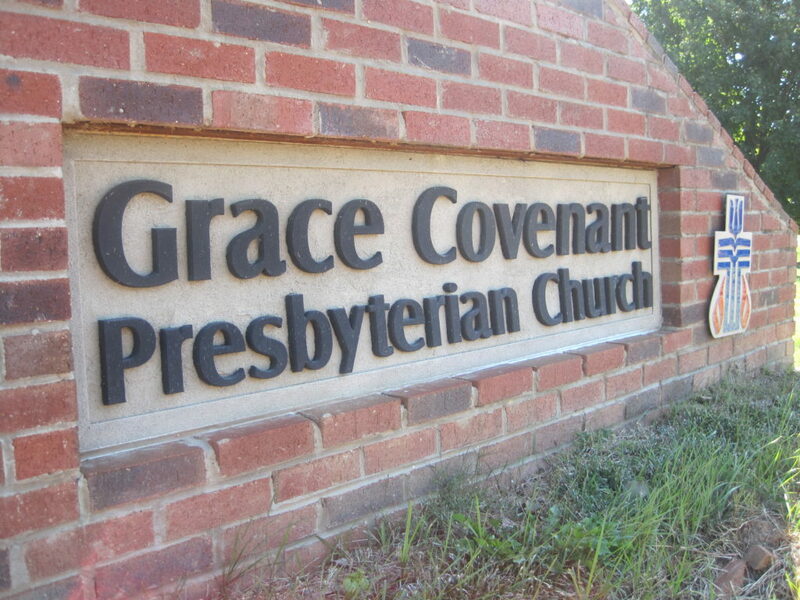 We are located at the corner of Merrimon Ave (US 25) and Gracelyn Rd, approximately 2 miles north of I-240. 9:00 AM – 4:00 PM | Monday – Thursday | Closed Friday. There is a parking lot adjacent to the church that does not have enough spaces for everybody. If you are able, please use off-site parking to allow those in our community who need closer access to park in our lot. 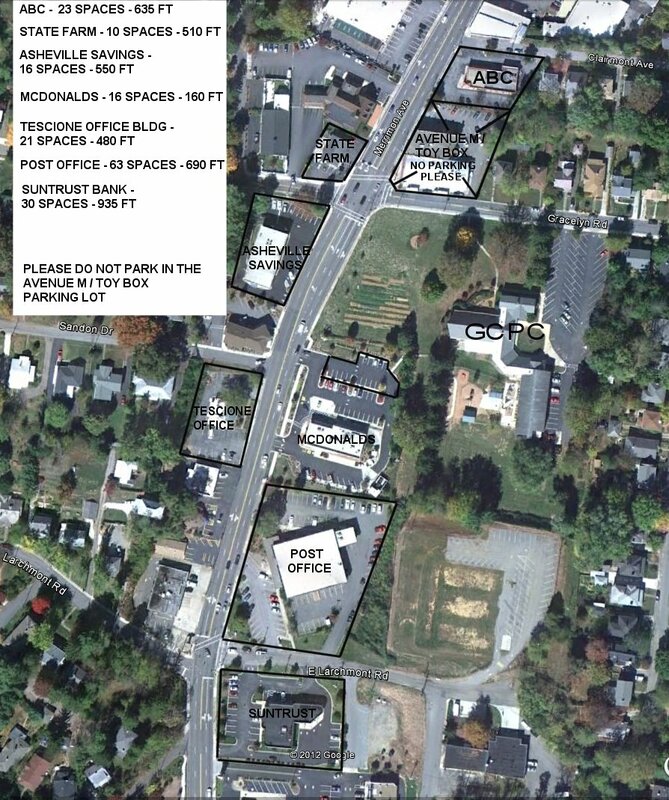 See the map below for alternative parking options on Sunday morning.